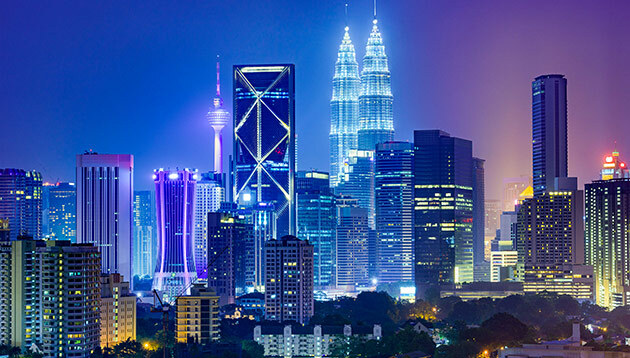 Berry Appleman & Leiden (BAL) has reported that the eXpats system within Malaysia Digital Economy Corporation (MDEC) will soon begin accepting 2018 foreign knowledge worker (FKW) projections. Companies that are registered with the MDEC should prepare their requests for foreign workers for 2018. Additionally, companies will not be able to submit new or renewal applications in 2018 until the new FKW projections are submitted and approved. The eXpats system will also be accepting projections starting Friday (8 Dec) and will affect employment passes, new, and renewal cases. The implementation will mostly affect MDEC-registered companies with MSC and ICT status that are planning to hire foreign knowledge workers in 2018. BAL notes that delays in submitting the FKW projections will directly impact a company’s ability to apply for employment passes in 2018. FKW projections must be approved before companies may apply for employment passes. MSC- and ICT-status companies may begin submitting FKW projections to the eXpats system starting today. As the standard processing timeline is five to 10 working days from the date of submission, BAL highlighted that companies expecting to hire large numbers of foreign workers should also anticipate the possibility of longer timelines if they are asked to submit additional documentation to support their requests for foreign workers. Checklist: Will you meet these 12 personalities at your office party? CEO Kevin Goh said: "These various engines of growth will place Ascott in a prime position to achieve our target of 160,000 units ..
Are women still being discriminated against at work? With a third of working women still stating they feel disadvantaged at work, how effective have firms been in reducing gender bias..
Due to high demand by Mainland firms requiring office space, the city charges US$255.50 per sq ft per year. ..